Sybert Pavement Maintenance is a family owned and operated company which has been in operation since 1978. 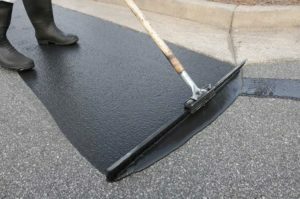 We provide complete pavement services for municipalities, schools, park districts, housing developments, apartment complexes and residential homes. Below you will find a consolidated list of services we can do for you. Some of our current clients include the Homeowners in Carillon Lakes, Bauer Built Tires, Christ United Methodist Church, Complete Insurance Company and Anderson Funeral Homes.